Spider lilies, Hymenocallis species and cultivars, are some of the few great, late summer-flowering bulbs that you can get for the northern European garden and despite their tropical and subtropical origins you can have them flowering in your cold English plot provided you adhere to a few cultivation techniques. Pre-pack spider lily bulbs will be available in the autumn and should be planted any time from November to January. Plant each bulb into a 6-8 inch pot containing a good quality compost such as John Innes 'No 2'. The neck of each bulb should be just above the surface of the compost. 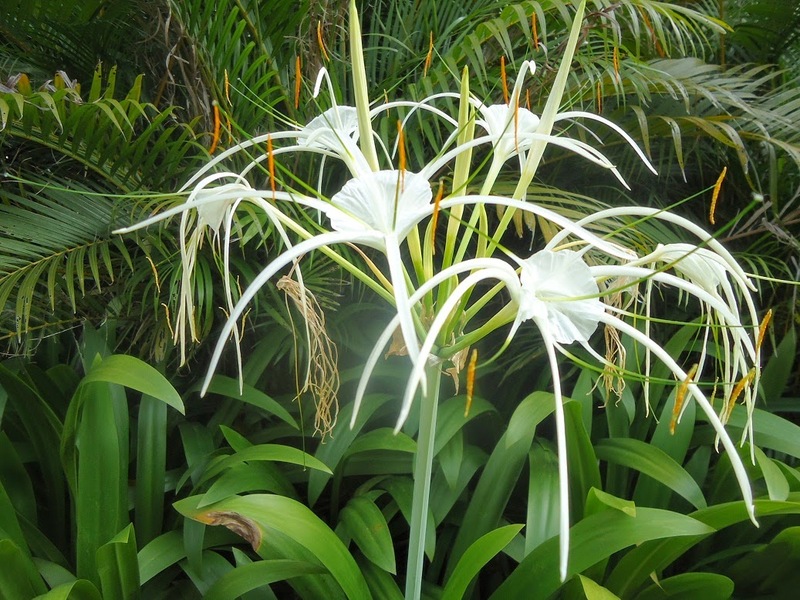 For early flowering species such as Hymenocallis amancaes, Hymenocallis calathina and Hymenocallis x macro stephana maintain a temperature of 13- 16 degrees Celsius. Later flowering species such as Hymenocallis x festalis and Hymenocallis harrisiana will only need to be kept frost free with a winter temperature of between 3-5 degrees Celsius. Give spider lilies a diluted, half strength liquid feed at fortnightly intervals from April to August, and shade the greenhouse lightly during the hottest months of the year. They can be watered freely during the growing season but over the winter they will need to be kept just on the moist side. The is one exception which is the evergreen hybrid Hymenocallis x macrostephana. This particular specimen will need to be kept moist at all time. 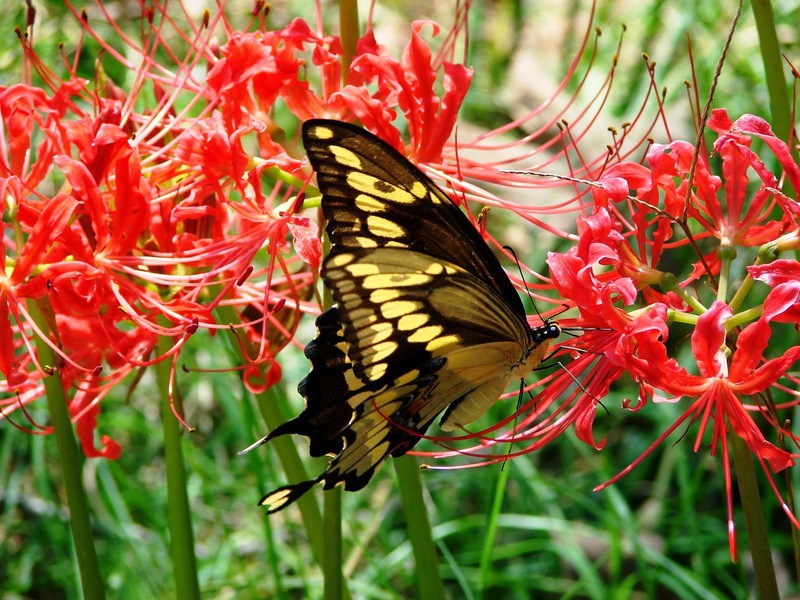 With all spider lilies, remove and dispose of any dead leaves from both evergreen and deciduous species and cultivars. They can be potted on every second or third year in April, again using John Innes 'No 2'. Those plant which are not being re-potted can be given a given a top-dressing using any good quality compost.